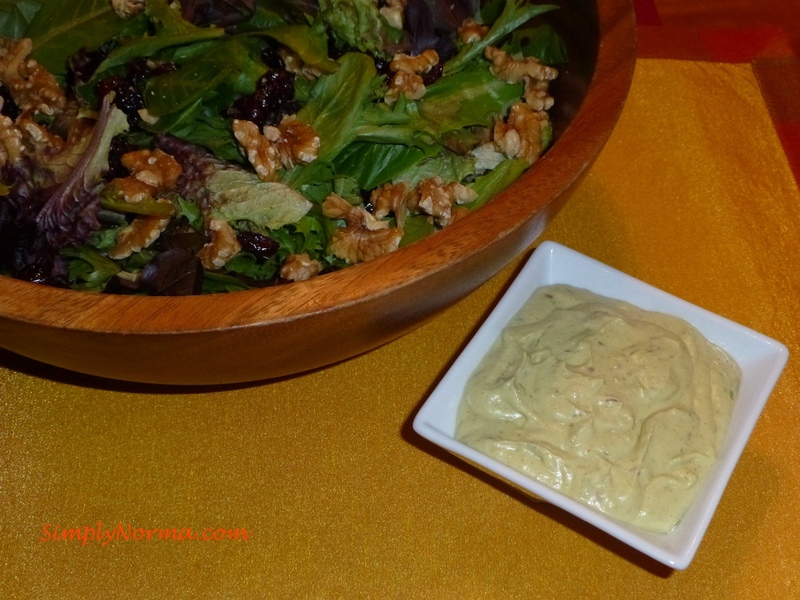 I just had to share this paleo Avocado Ranch Dressing with you as it’s so easy to make and goes with any salad. In a blender or food processor, pulse the avocados. Add the remaining ingredients then pulse to combine it all. Puree everything until its smooth. Store it in the refrigerator in a sealed container for up to 2 weeks. This recipe will work on top of any salad and I also found that I can use it when making tuna salad, chicken salad, etc. Special thanks to tgipaleo for this recipe!